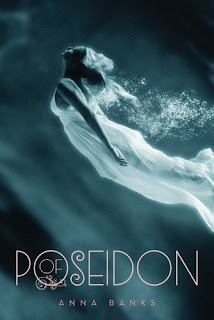 I was so happy when I received this book for review, the cover is amazing too!!! I am so excited to review this one as well, the dress is amazing and those clouds look so real! 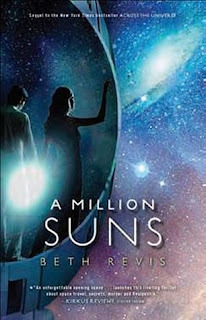 I am in love with the cover for A Million Suns. IN LOVE! 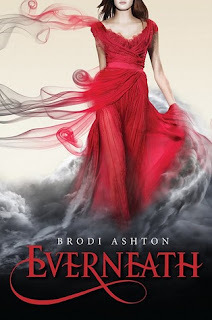 Everneath's cover is sooo beautiful!